State-owned Oil and Natural Gas Corp (ONGC) has said that producing natural gas is no longer a profitable business for the company as the government-mandated gas price is significantly below the cost of production. The BJP-led government had in October 2014 evolved a new pricing formula using rates prevalent in gas surplus nations like the US, Canada and Russia to determine rates in a net importing country. Prices have halved to USD 2.48 per million British thermal unit since the formula was implemented. 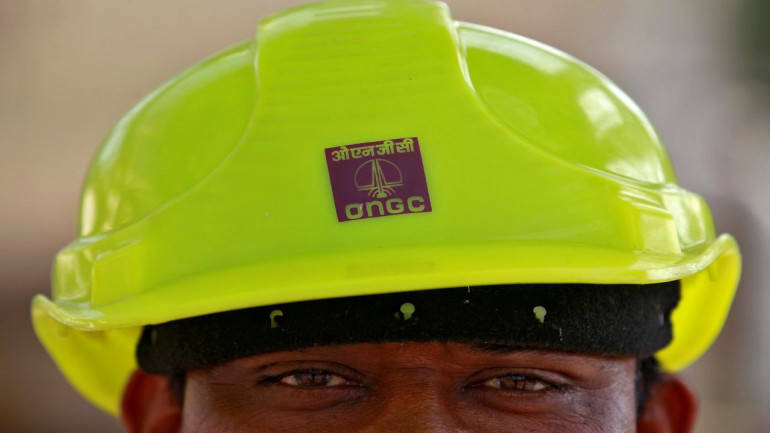 ONGC Chairman and Managing Director Dinesh K Sarraf said the company lost Rs 5,010 crore in revenue in the natural gas business, and about Rs 3,000 crore in profit in just the last one year because of cuts in gas prices. “Natural gas is no more profitable business because cost of production is very very significantly higher than current gas prices,” he told reporters here. For any company it does not make economic or commercial sense to invest in new fields or in augmenting production from existing ones through fresh investment if the price it will get is below the cost of production. Sarraf said the price paid to domestic producers is less than half of the rate paid for import of gas (LNG). India currently imports half of its natural gas needs and Prime Minister Narendra Modi is keen on cutting down import bill by raising indigenous production and ‘Make in India’. ONGC, he said, has sought a review of the natural gas pricing formula. “We have no reason to disbelieve that gas prices will not be raised,” he said. India’s largest natural gas producer is demanding a floor or minimum price of natural gas be fixed at USD 4.2 per mmBtu for the business to make economic sense. “Keeping in view cost of production of gas, cost of alternate fuels and other market dynamics, Ministry of Petroleum and Natural Gas is requested to review the existing domestic gas price formula and provide a floor price at least to the level of earlier APM (regulated) price (USD 4.20 per mmBtu)/ non-APM price (USD 4.20 to USD 5.25 per mmBtu) fixed in June 2010,” ONGC said in a recent communique. The new formula provides for revising rates every six months – on April 1 and October 1, based on one-year average gas price in the surplus nations with a lag of one quarter. When the formula was implemented, rates went up from USD 4.2 to USD 5.05 per mmBtu but fell to USD 4.66 per mmBtu in April 2015 and to USD 3.82 in October that year. It further dipped to USD 3.06 per mmBtu in April 2016 and to USD 2.50 per mmBtu in October 2016. In April this year, it further fell to USD 2.48 per mmBtu. Oil Minister Dharmendra Pradhan in a written reply to a question in Lok Sabha on March 20 had stated that the cost of production of natural gas in the prolific Krishna Godavari basin is between USD 4.99 per mmBtu and USD 7.30 per mmBtu. The same for other basins is in the range of USD 3.80 per mmBtu to USD 6.59 per mmBtu, he had said, adding the production costs of companies vary from field to field depending upon size of the reservoir, location, logistics and availability of surface facilities. ONGC is the country’s biggest gas producer, accounting for some 80 per cent of the 70 million standard cubic meters per day current output.